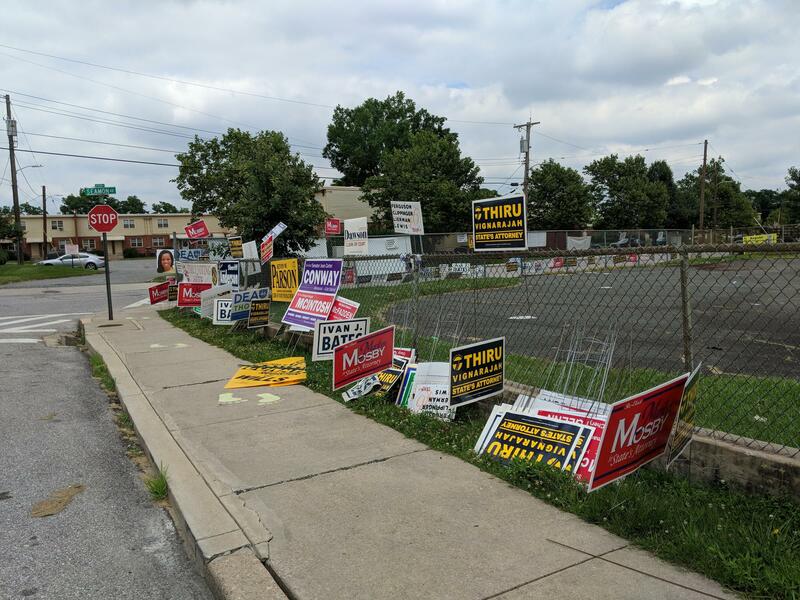 Campaign signs crowd a fence in South Baltimore. As many as 80,000 voters may have to cast provisional ballots in Tuesday’s primary as a result of a glitch in computer software installed last year by the Maryland Motor Vehicle Administration. The MVA’s computers failed to record updates to tens of thousands of voters’ registrations submitted between April 22, 2017 and June 5, 2018. The State Board of Elections urges anyone affected to submit a provisional ballot. Provisional ballots will be counted July 5, she said. State Sen. Joan Carter Conway and Del. Anne Kaiser, who chair the Senate and House committees that oversee elections, have called for Motor Vehicle Administrator Christine Nizer’s resignation. Gov. Larry Hogan has called for an internal review of the situation, according to Amelia Chasse, communications director for Hogan. He has ordered MVA leadership to make themselves available for legislative hearings, which are expected next month. "Our administration is obviously incredibly disappointed that this happened,” she said. “What matters most is that every eligible voter will be able to vote, and every vote will be counted." A record 222,000 voters cast ballots during the early voting period that ended Thursday. About six percent of eligible, active voters cast ballots early, a slight increase over early voting during the last gubernatorial primary in 2014, but a slight decrease from the presidential primary in 2016. About 49,000 Marylanders — one in every five who voted early — cast their ballots on Thursday. About 5 percent of Republican voters and about 8 percent of Democrats cast ballots. 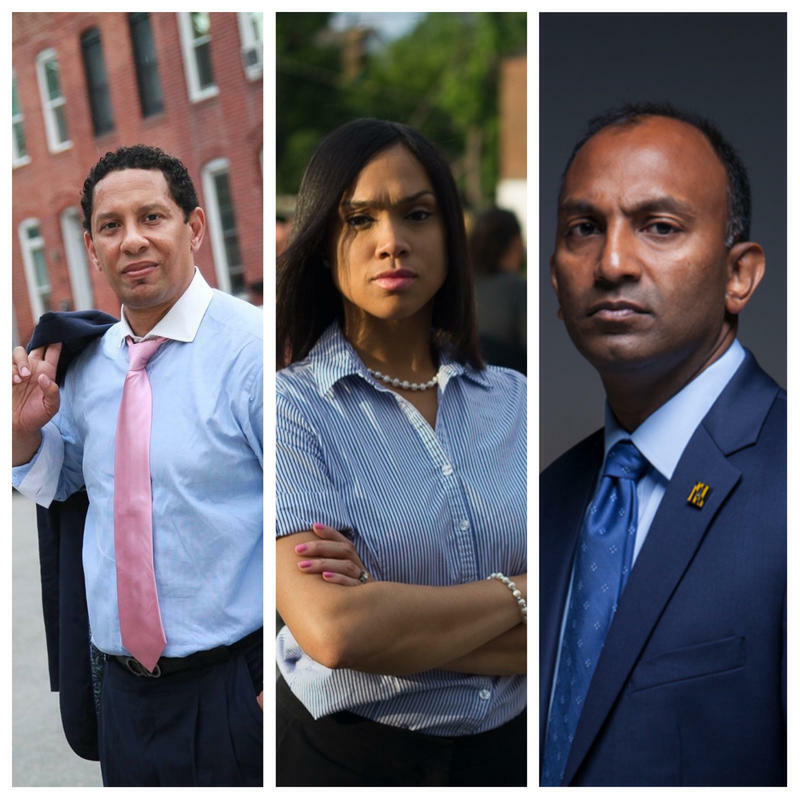 The last day of campaigning for Baltimore City State’s Attorney has turned heated. Candidates are leaving nothing to chance. 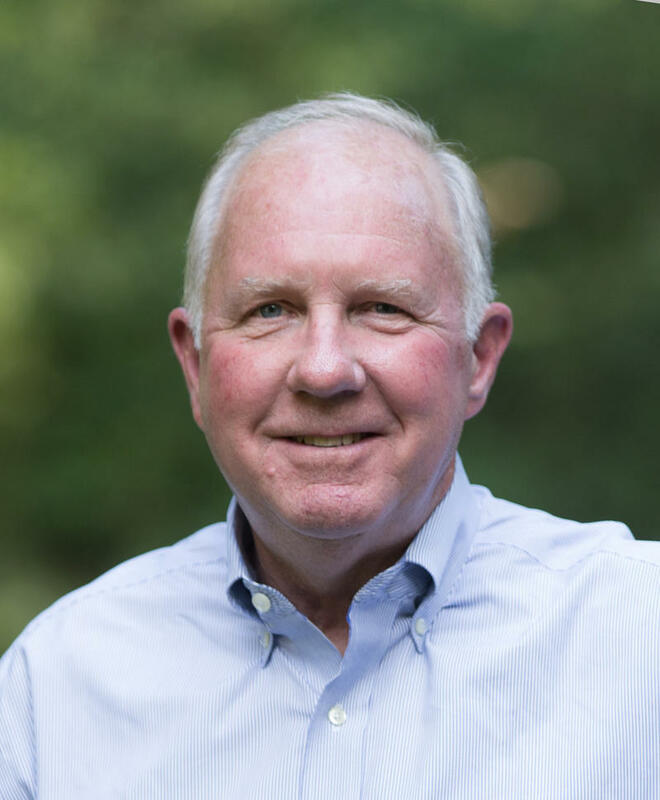 Jim Shea has an impressive resume—successful lawyer, chair of the University System of Maryland Board of Regents—but he’s never held public office. 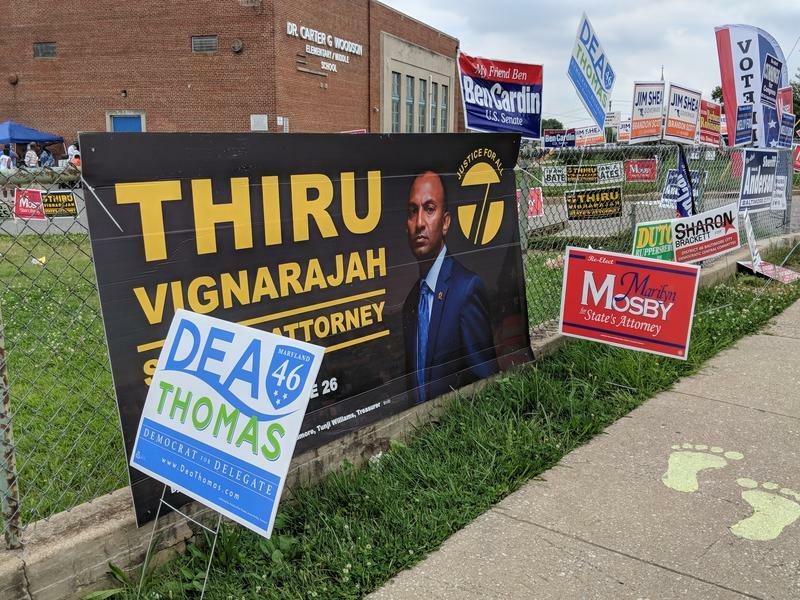 Nonetheless, he says he’s the only one in the crowded Democratic gubernatorial primary field, who can beat incumbent Governor Larry Hogan in November. 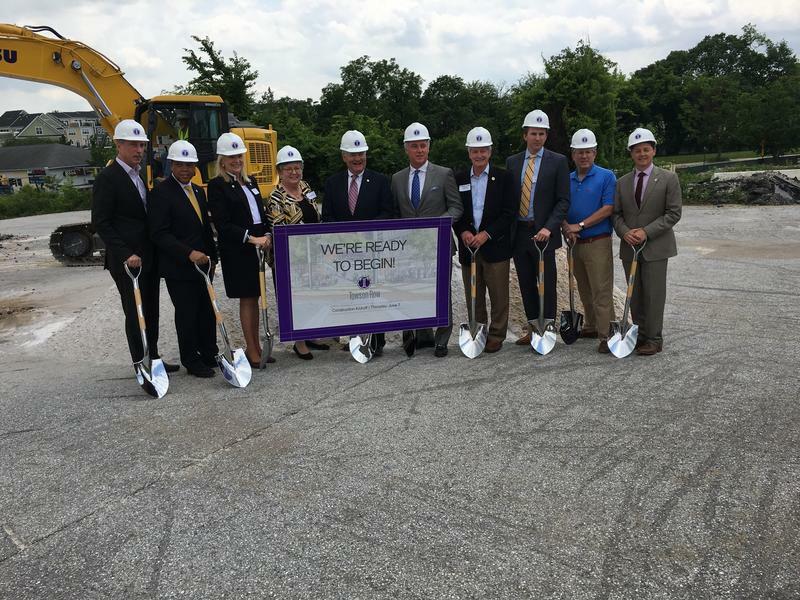 In the closing days of the hotly contested race for the Democratic nomination for Baltimore County Executive, Councilwoman Vicki Almond is getting financial backing from a well-known developer. One of Almond’s opponents, State Senator Jim Brochin, said that makes his case that she is in the developers’ pocket. Almond countered her integrity is being attacked unfairly. 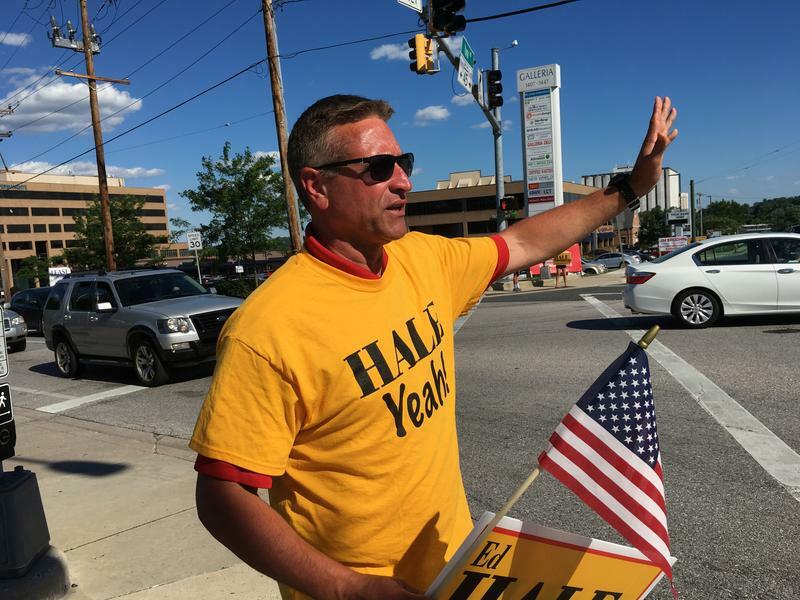 Baltimore County Republican Councilman Wade Kach has been accused of grandstanding and fiscal recklessness by fellow council members and administration officials. Kach who is running for his second term, scoffs at the accusations.